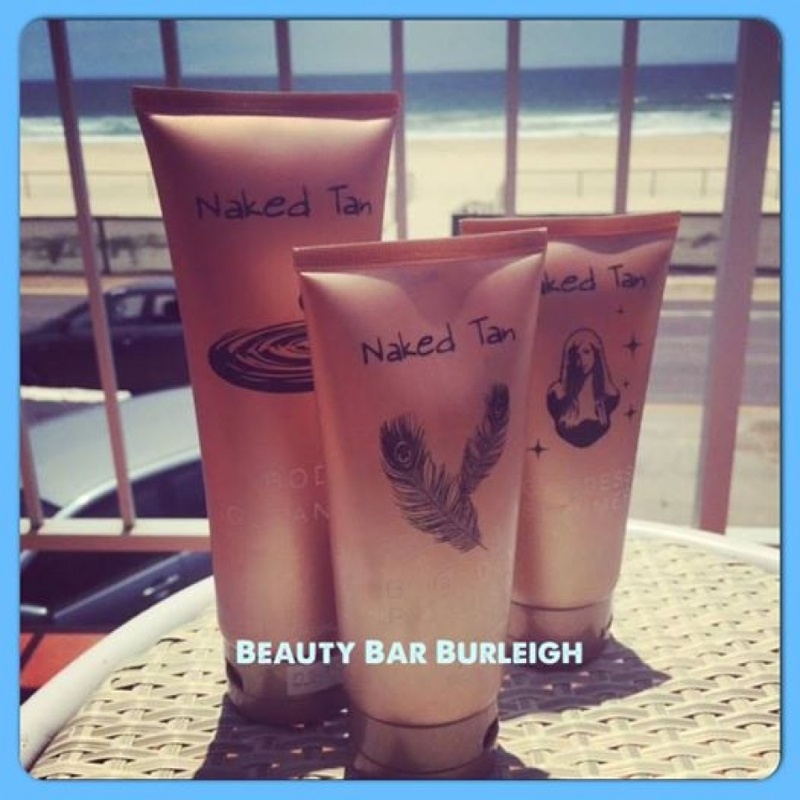 commented on "Take 10% off all Naked Tan Home care products till Christmas!Prize Winner, Courtney Olsen posted a photo of her Naked Tan Prize pack on ..."
Take 10% off all Naked Tan Home care products till Christmas!Prize Winner, Courtney Olsen posted a photo of her Naked Tan Prize pack on her balcony. Looks amazing Courtney! Thanks for Sharing!